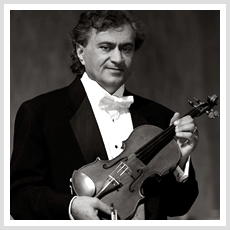 Violinist Ashot Tigranyan is a world renowned concert violinist who graduated from the Moscow State Conservatory where he studied with the legendary Russian violinist Leonid Kogan. He has performed extensively throughout Russia, Europe, and the United States. 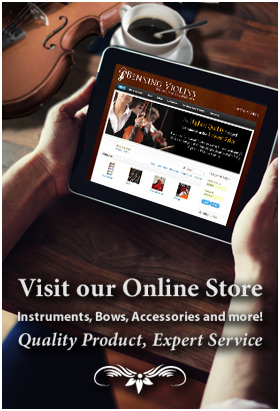 He has recently added to his solo career by becoming the Founder and Music Director of the exciting, virtuoso Classical Concert Chamber Orchestra. Combining both his skills as a conductor and solo artist Tigranyan performs an extensive concerto repertoire. Tigranyan's Classical Concert Chamber Orchestra performs music selections by Bach, Vivaldi, Mozart (among others) as well as arrangements led by Tigranyan playing violin.